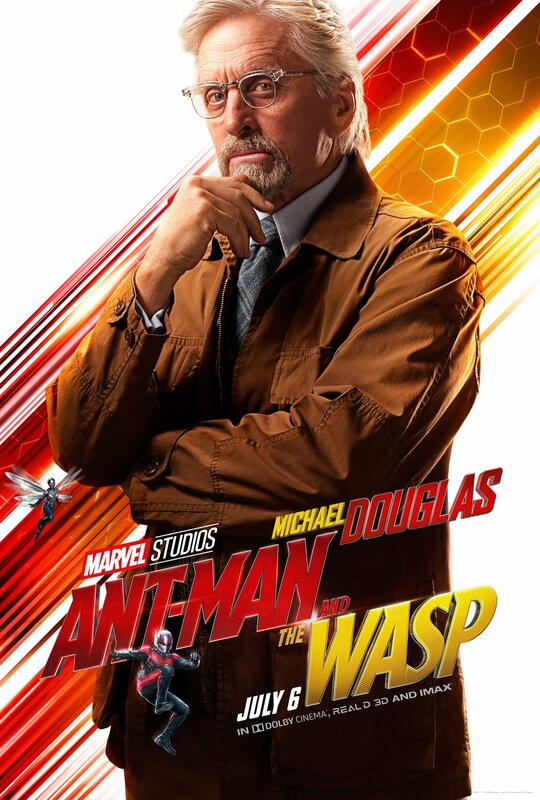 We’re now just less then a month away from Marvel’s next movie in the MCU, Ant-Man and the Wasp. 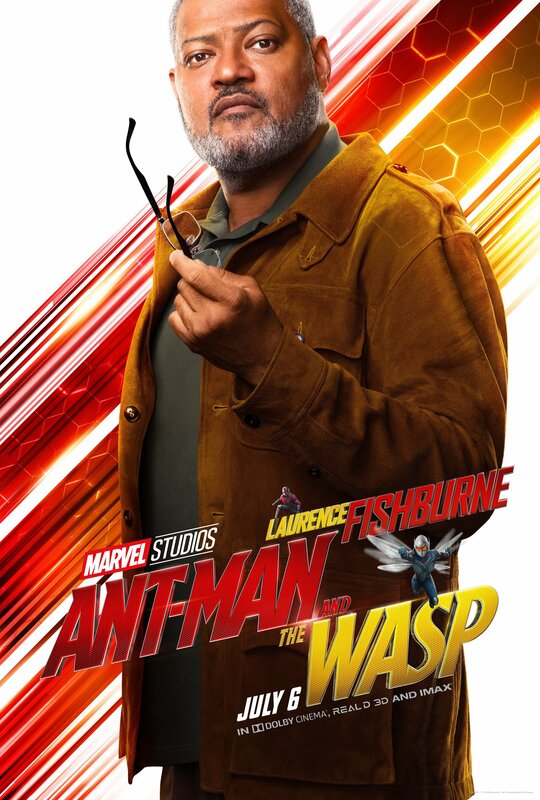 Marvel Studios has released six new character posters, featuring the principal cast of the upcoming movie directed by Peyton Reed. 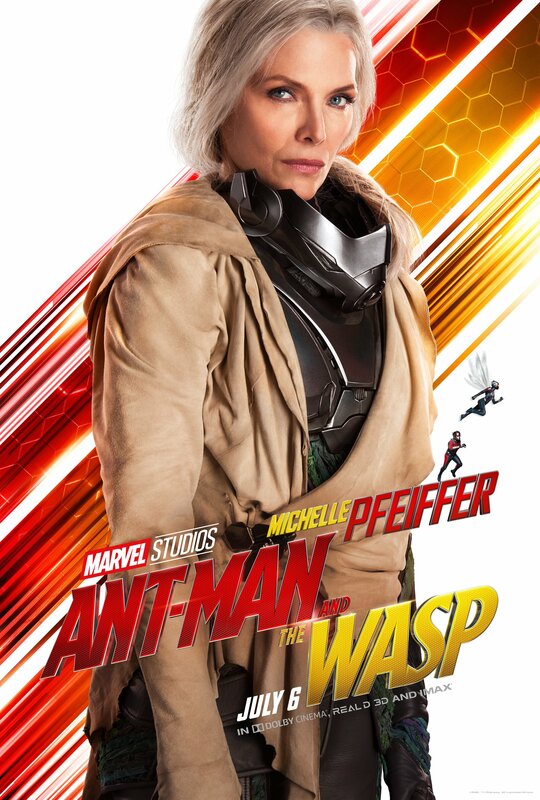 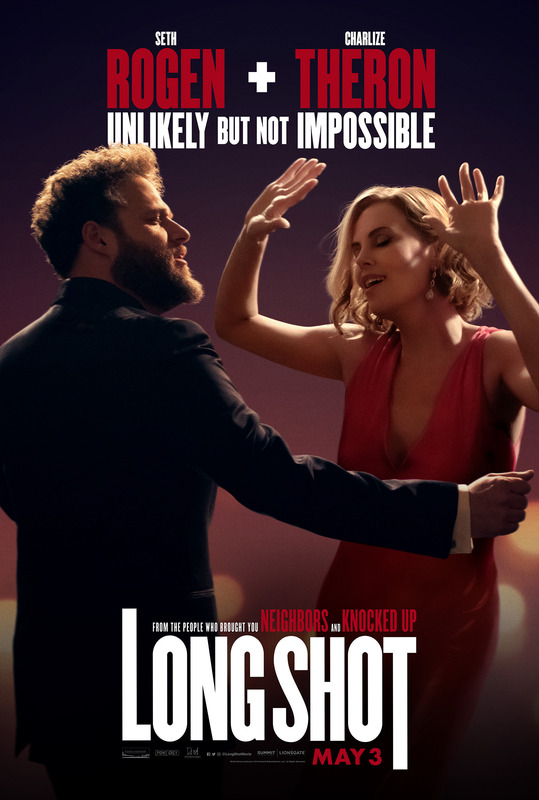 The most notable of the six new posters is that of Michelle Pfeiffer that finally reveals the look of Janet van Dyne, a.k.a. 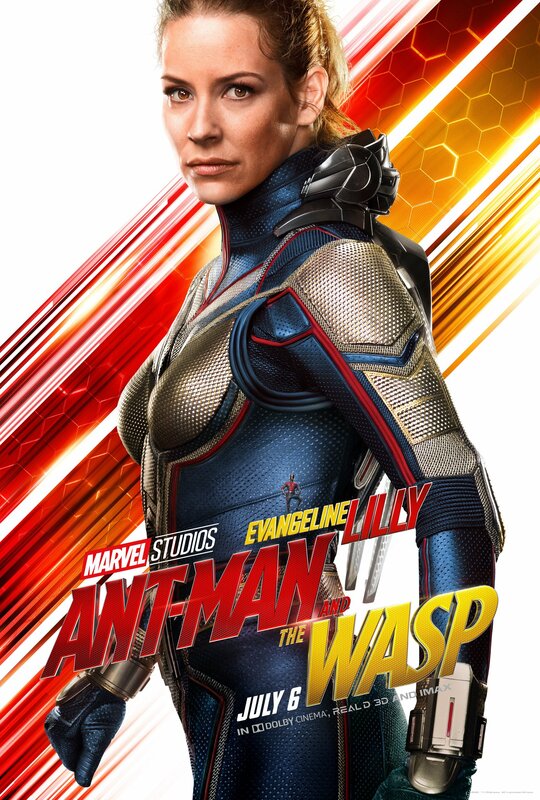 the original Wasp. 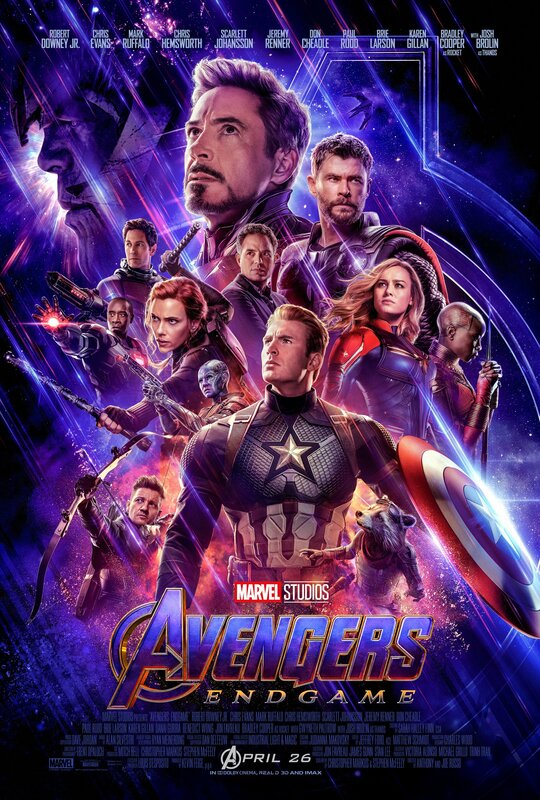 Its funny that Marvel chooses a poster to reveal the characters look instead of a trailer, but if this means not spoiling the movie then I won’t complain. 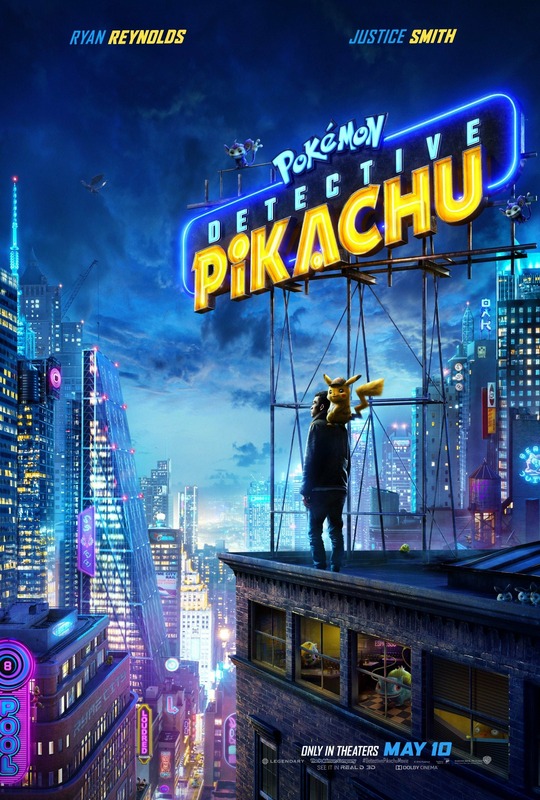 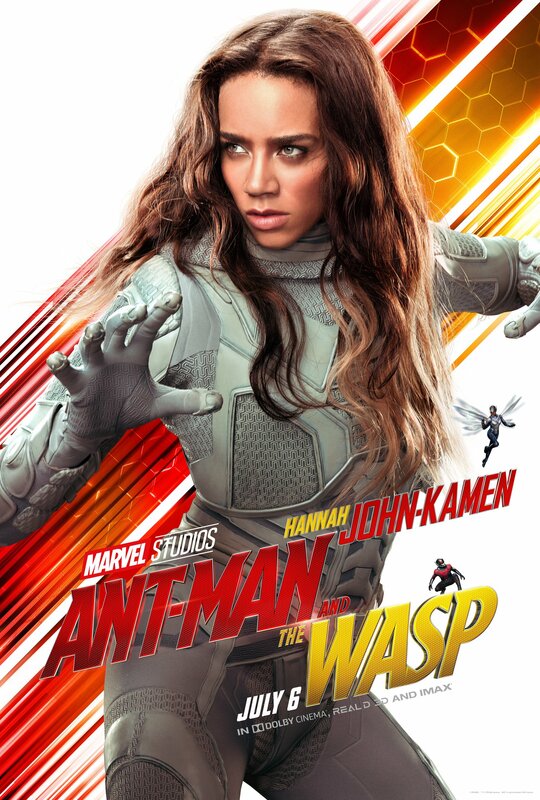 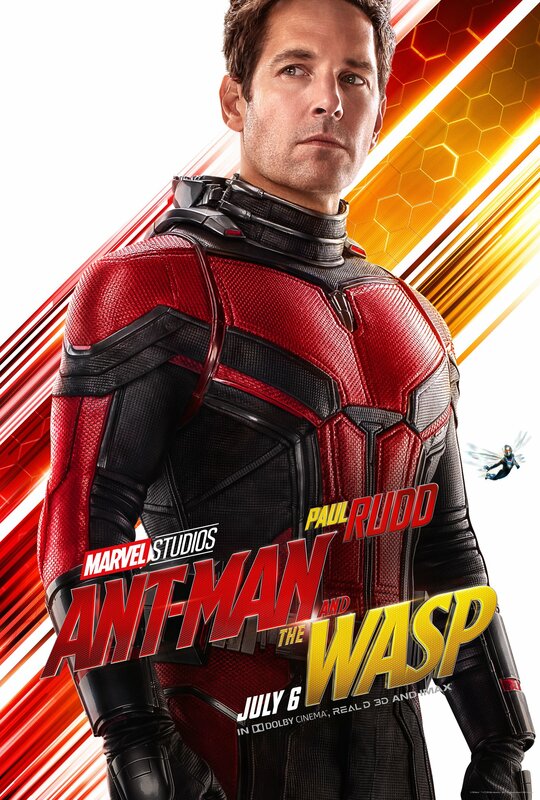 Cast: Paul Rudd, Evangeline Lilly, Michael Peña, Walton Goggins, Hannah John-Komen, Bobby Cannavale, Judy Greer, Tip “T.I.” Harris, David Dastmalchian, Abby Ryder-Fortson, Michelle Pfeiffer and Randall Park, with Laurence Fishburne.